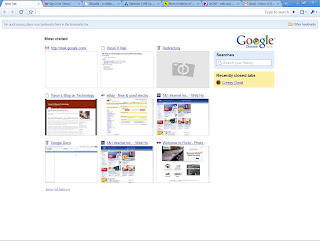 Google Chrome is a free web browser from Google. Chrome is very Easy to use. Web pages are loaded very easily than other web browsers. 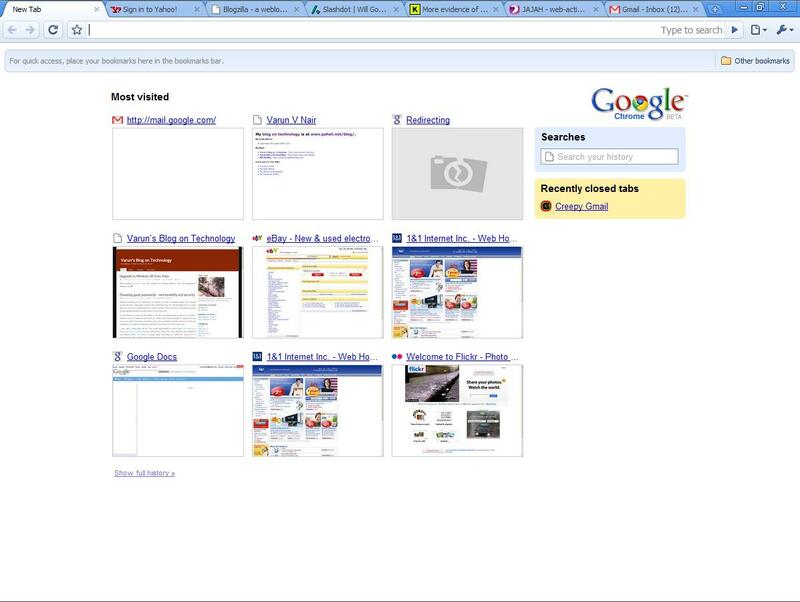 Screenshot below shows how a google chrome browser will look like.